Levi Strauss & Co. hit the Big Board on Thursday, beginning a new chapter for the storied jeans brand. Trading under the ticker “LEVI,” the company’s shares opened at $22.22, about 30 percent above the $17 price tag Levi’s has priced its initial public offering (IPO) a day earlier. When it filed its IPO earlier in the month, the company had suggested a $14 to $16 per share range. The San Francisco-based company offered roughly 36.7 million shares, bringing the amount raised to $623.3 million. That values Levi’s around $6.6 billion, including shares outstanding after the IPO. In addition, underwriters have a 30-day option to buy up to an additional 5.5 billion shares of Class A common stock from the company at the IPO price. Levi Strauss shares closed at 22.42 on the New York Stock Exchange, up 5.42 points, or 31.88 percent, from the pre-market pricing. This gives the company a market capitalization of $8.07 billion. 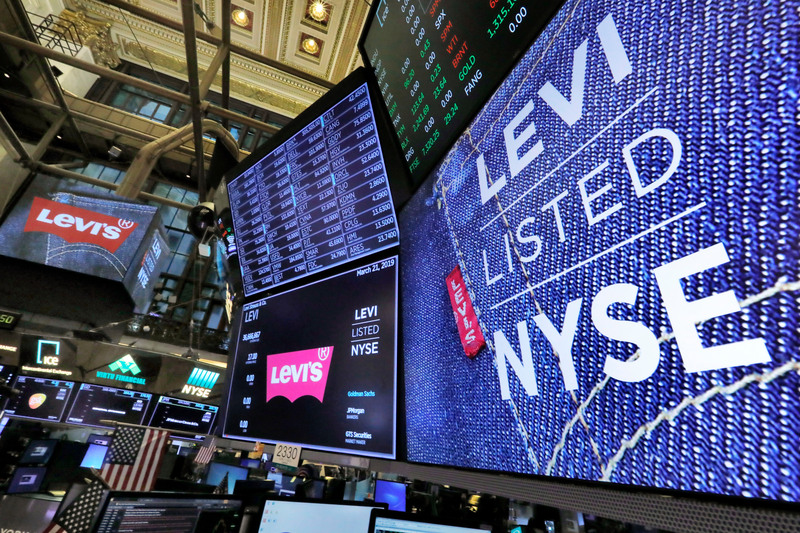 By going public on Thursday, Levi’s now has the funds to fuel investments in several key areas, while the limited stock offering allows management to keep control of its board of directors and direction. The company adopted a dual-class share structure in which each Class A share gets one vote, while each Class B share will have 10 votes. 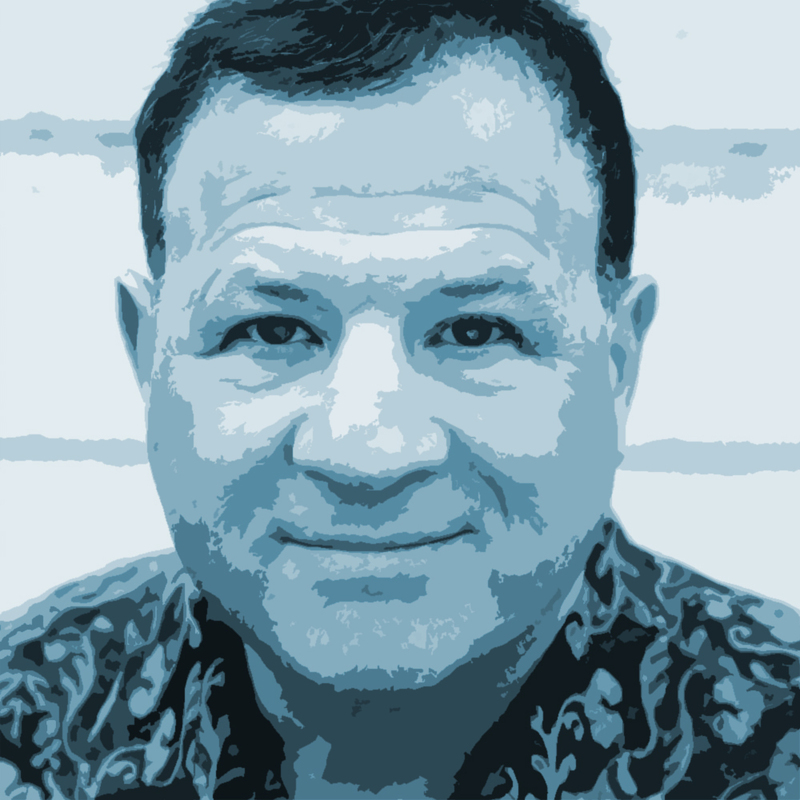 Class B stock will primarily be held by descendants of the company’s founder, Levi Strauss. The 165-year-old company, known for inventing blue jeans, said in documents related to its IPO that the Levi’s brand has the highest brand awareness in the denim bottoms category globally. However, the company stressed that it has grown and diversified in several directions. 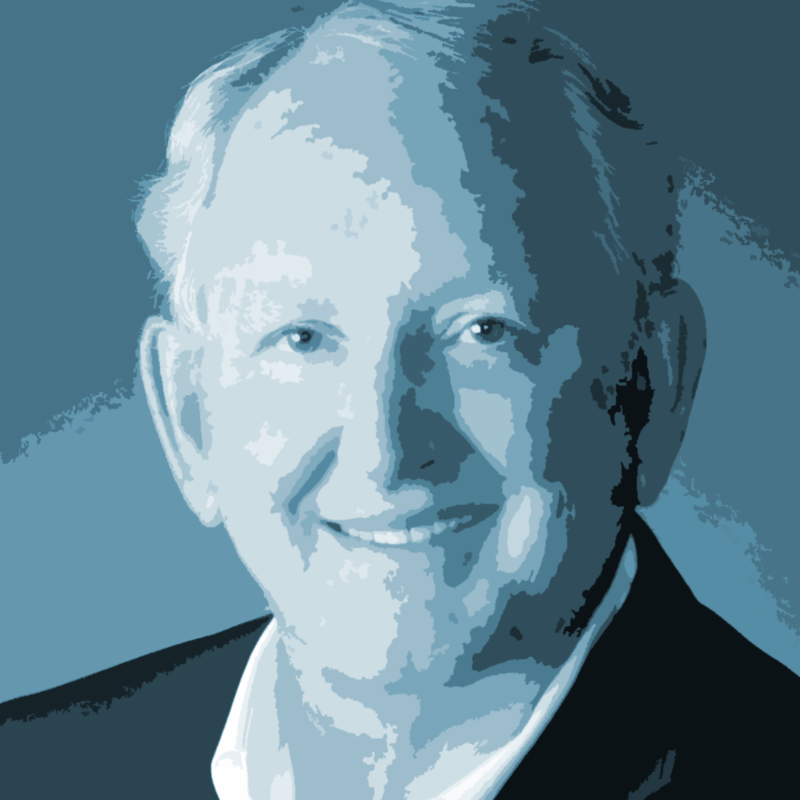 Bill Lewis, director in the retail practice of consultancy firm AlixPartners, said being a public company gives the firm greater access to capital for use to make acquisitions, as well as invest in strategic priorities that are necessary for them to effectively compete. As for possible acquisitions, Lewis said it would make sense for Levi’s to look at other categories, like women’s, in order to reduce their reliance on the men’s bottoms business. Levi’s said in its IPO filing that it has a “diversified business model that spans our three regions, a robust presence across both our wholesale and direct-to-consumer, or DTC, channels and an established market share position in jeans, non-jeans bottoms and tops for both men and women. A research report from Edison Trends said a reason for the IPO is for Levi’s to seek funds to expand its e-commerce strategy, “with only 4 percent of its revenue coming from e-commerce,” the company is lagging far behind competitors, according to the report. While Levi’s online sales grew 31 percent year-on-year, True Religion’s increased 150 percent and Lee’s gained 121 percent, the report noted. However, “Levi’s was the highest online revenue-earner for every month out of the last 12, except December,” Edison Trends said. The company had gone private in 1985 after having been a public company for 15 years. It has been reporting its sales and earnings since then because it had public debt. In addition to its namesake brand, the company designs and markets jeans, casual wear and related accessories for men, women and children under the, Dockers, Signature by Levi Strauss & Co. and Denizen monikers. Its products are sold in 110 countries through a combination of chain retailers, department stores, online sites and a global footprint of approximately 3,000 brand-dedicated retail stores and in-store shops.